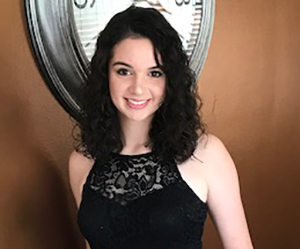 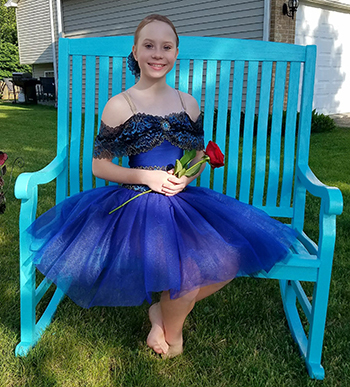 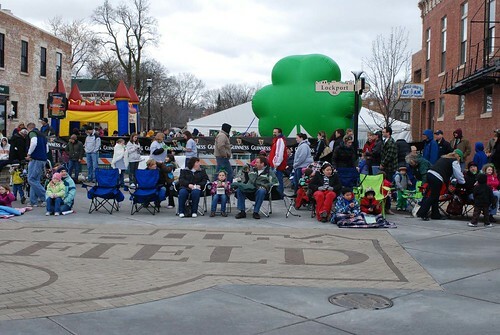 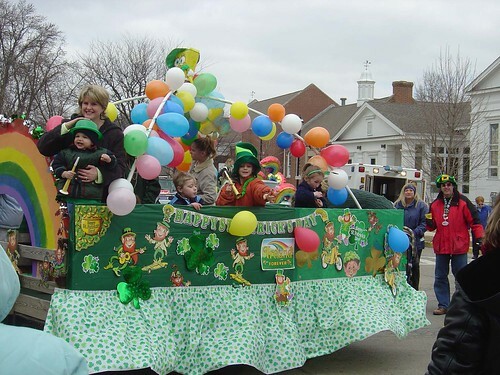 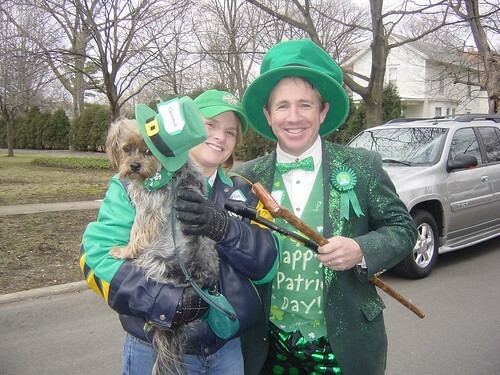 The Village Preservation Association is pleased to announce that Grace Siobhan Schlueter has been selected as Parade Princess for the 2018 Plainfield Hometown Irish Parade. 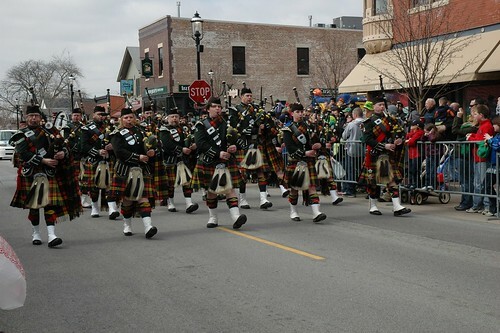 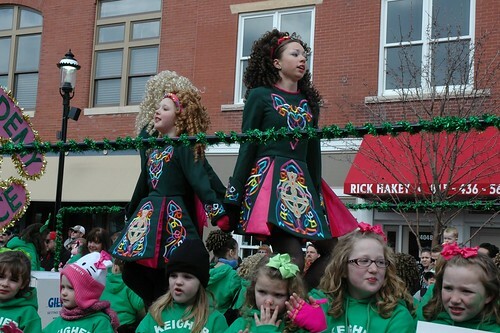 Grace Siobhan Schlueter is honored to have been selected as this year’s Hometown Irish Parade Princess. 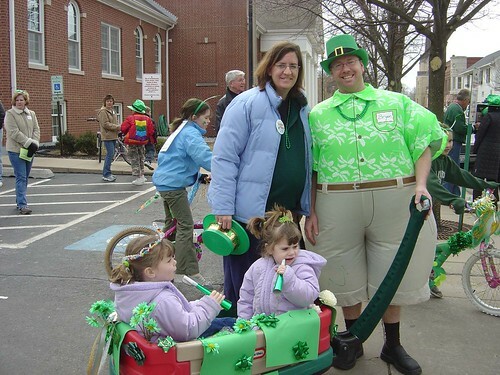 Her Irish roots come from her mother’s side — reaching to County Kerry and Galway — home to her grandfather and great grandmother, respectively.